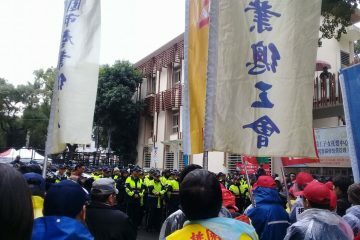 CONTROVERSY HAS broken out after the NPP’s first general party congress for members was held last Saturday in Xindian. Namely, criticisms have arisen from indigenous activists, indigenous members of the party, and others after a proposal that the fifteen-member central committee of the NPP should have at least one indigenous member and that no gender should have less than one-third representation on the central committee was voted down. 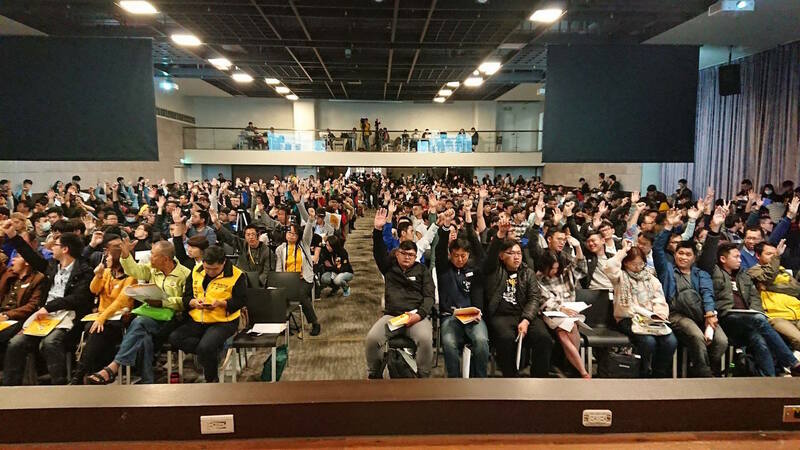 Of the approximately 1,100 party members present out of a total membership of around 2,300, the proposal appears to have been voted down by relatively close margins of approximately 600 to 500. Particularly outraging, however, has been that indigenous activists and indigenous members of the party allege that discriminatory statements were made against them by NPP party members in the voting process. 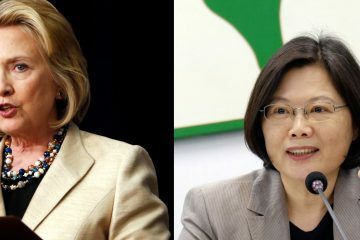 Some statements cited as discriminatory include party members claiming that indigenous all lived in the mountains and were wealthy, that there was no need to make such detailed distinctions of Taiwanese, or that women should and would naturally rise to positions on the basis of their ability. A record of these comments and who said them exists permanently on the Internet in the form of the NPP’s livestream of their general congress, seeing as the NPP livestreamed its congress in the interests of general transparency. 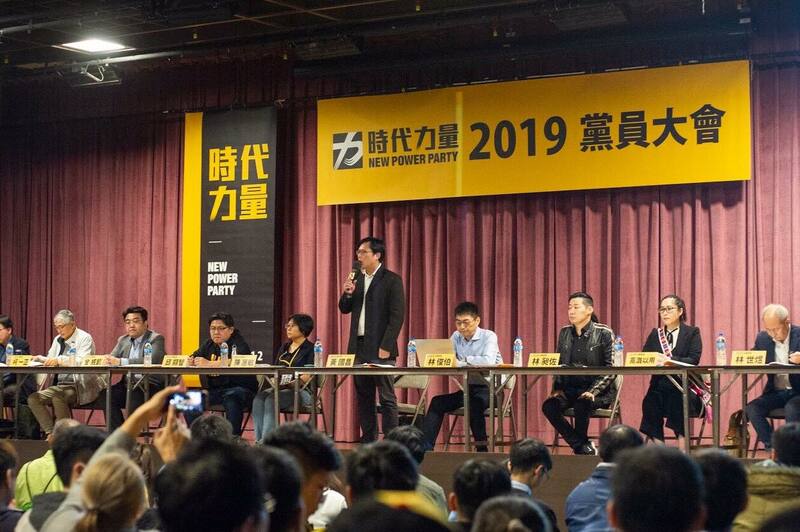 NPP members including legislator Freddy Lim, its sole indigenous legislator, Kawlo Iyun, and city councilors including Lin Ying-meng, Lin Liang-jun, Huang Yu-fen, Huang Jie, Liao Zi-qi, Liao Yu-jian, Liao Yu-kai, and Lin Yi-ying, were among those who made public statements apologizing for the course of events. Most apologized for the turn of events, stating that this incident demonstrated that the NPP still had a long way to go on racial issues, indigenous issues, and gender issues. A number of those who publicly apologized stated that they had supported this proposal, including Freddy Lim and Kawlo Iyun. 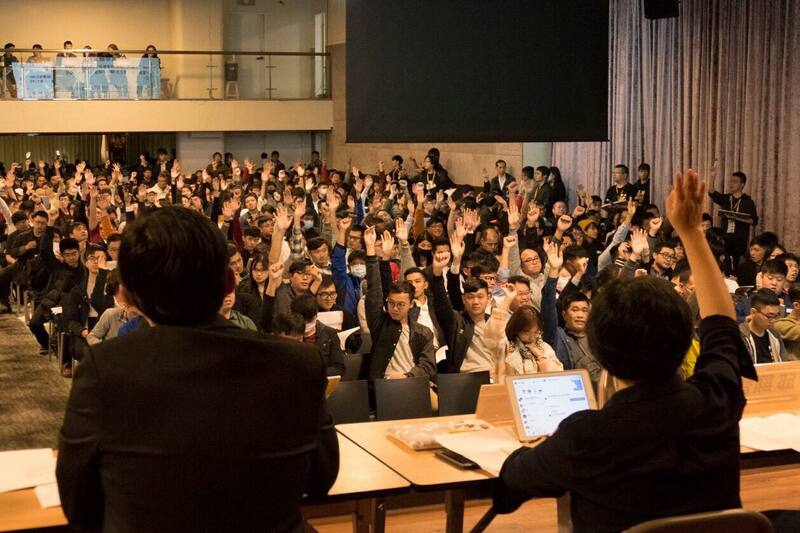 Those who have not addressed the controversy, including party chair Huang Kuo-chang and the NPP’s other legislators and city councilors, are among those who currently face the ire of indigenous members of the party and supporters of this proposal. These statements were later collected and organized by indigenous activist Savungaz Valincinan on Facebook. 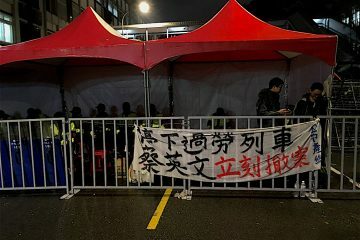 In part, one speculates as to whether this is a sign of a generational gap within the NPP, with those who are younger, such as the NPP’s city councilors and younger grassroots members, appearing to mostly have been supportive of the proposal. For one, despite the NPP’s stance as a progressive, pro-independence party, one suspects that an element of the grassroots party membership is deep Green more than anything else. 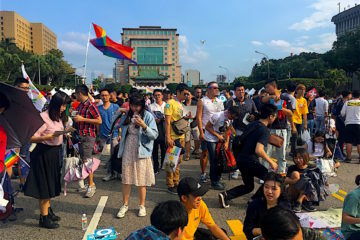 This deep Green element of the party membership may be less progressive on issues such as race or gender equality, in line with how deep Green elements of the DPP have proven among those most opposed to gay marriage. But as the NPP is a party with an open membership system, the NPP leadership is also beholden to the party membership. Indeed, as the first general meeting of the NPP, one can see the attempt to open up the decision-making process of the party to the general membership, in order to ensure that the NPP does not remain a party in which decisions are made by a small set of leaders. As one does not expect all party members to be on the same page, one expects controversies such as this one to become more common as the party grows larger. 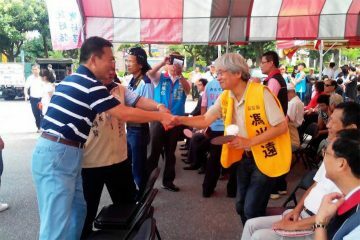 This is in line with how the party has evidenced the development of multiple political tendencies in the past year, with public splits emerging in the party about whether to endorse Taipei mayor Ko Wen-je or not. Either way, to date, the controversy seems to have had relatively little public resonance, having been little reported on, and instead primarily remaining an issue discussed among activists. As such, the party made no official statement on the matter, which has also been criticized by a number of activists. To this extent, however, the narrow defeat of the proposal raises questions about gender and racial equality in so-called progressive Third Force parties, as well as to how activists are to articulate justified critiques of Third Force parties in a manner which is productive going forward. For example, while the NPP has received blowback for the turn of events at its general meeting, it is also probable that this proposal could have never developed in any other Third Force party. Although all Third Force parties ran both male and female candidates, probably with an eye to gender equality, the NPP was the only Third Force party which ran any indigenous candidates at all—even if this was a small fraction of a larger slate with three candidates out of 40 candidates being indigenous and even if none of them were successful in their election bids. The NPP also likely has a proportionally higher indigenous membership than any other Third Force party, though this may only be by virtue of the NPP being many times larger than any other Third Force party. However, it is also possible that the NPP will instead become criticized in particular as a party that performs badly on racial or gender issues, rather than attention being focused on how this is a broader issue confronted by all Third Force parties which need to be addressed. 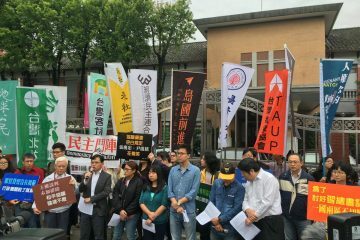 This would be a case activist politics in Taiwan can oftentimes become narrowly sectarian too quickly, resulting in a valuable opportunity for discussion about important social issues—and which indeed should be worked on by Third Force parties, whether NPP or otherwise—to be lost.